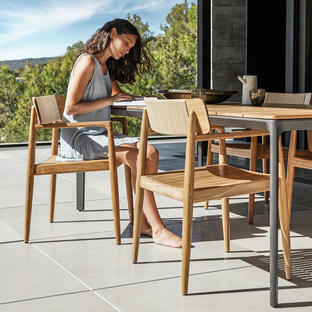 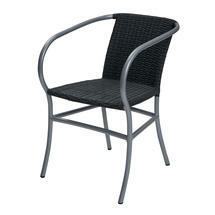 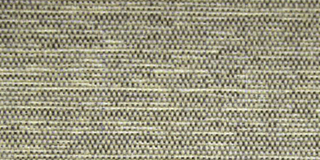 All-weather weave dining chair with dramatic curving arms. 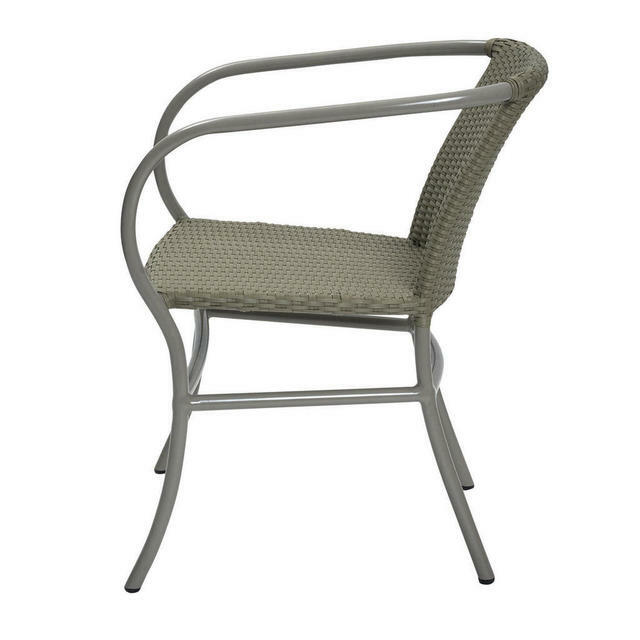 An outdoor dining chair with a striking curvaceous powder coated aluminium frame woven in an all weather synthetic weave, so is suitable to be left outside in all weathers. 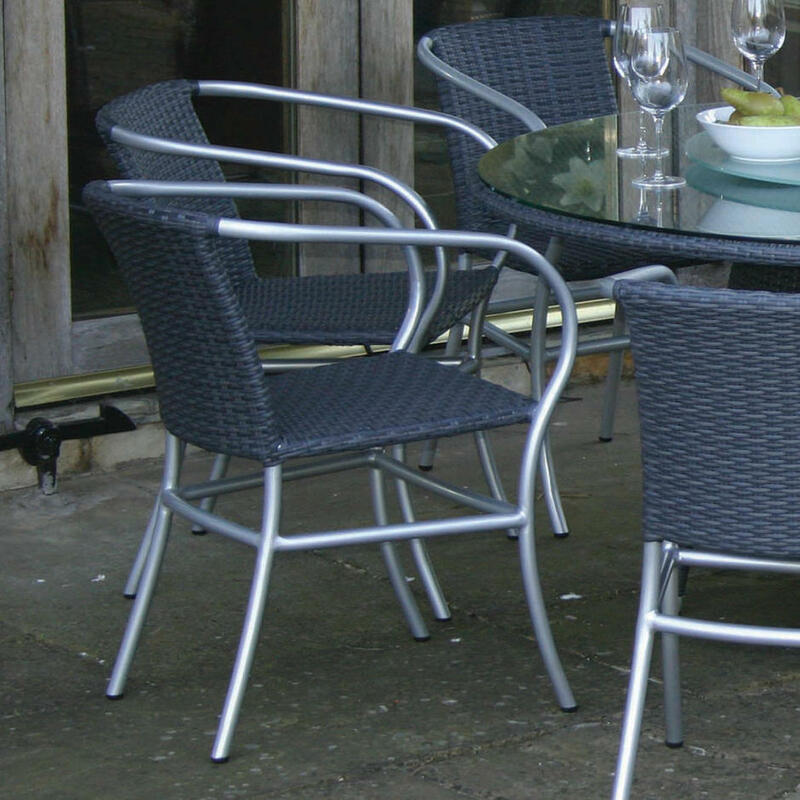 If you would like a woven or round table to complement your chairs see the Tarn Round Outdoor Table. 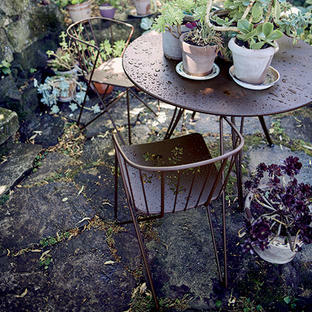 The chair is made with a powder coated aluminium frame with woven all weather seat and back. 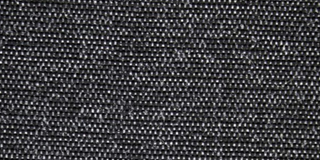 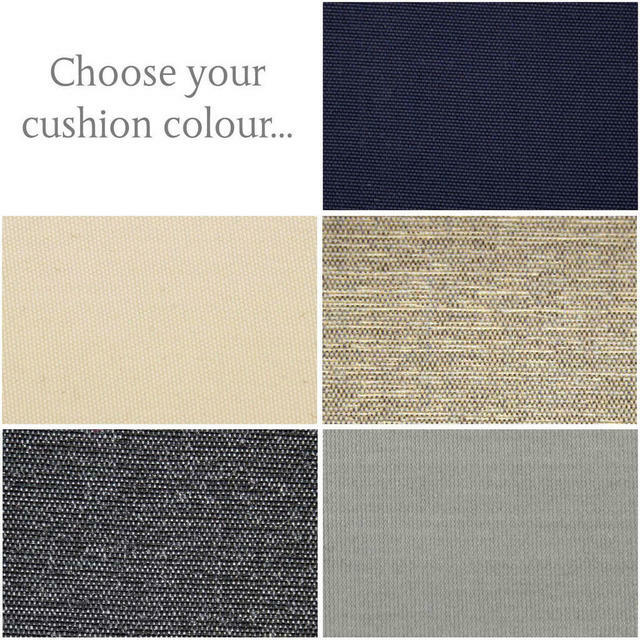 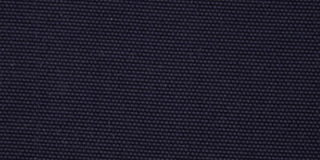 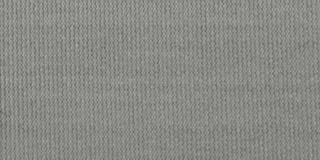 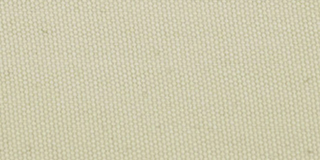 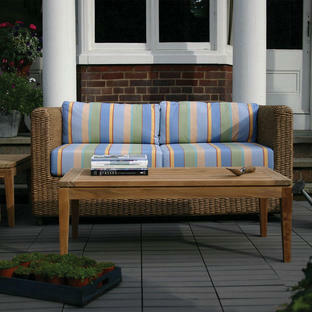 The cushion is made from Olefin outdoor fabric, this fabric is UV resistant and mildew resistant. Bring the cushion in when not in use. 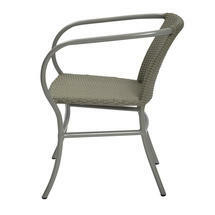 Simply wash the chair with water and non-foaming detergent if needed.